healthy level so you can play longer without risking hearing damage. riveted to your playing –- not the gigantic headphones you’re wearing! 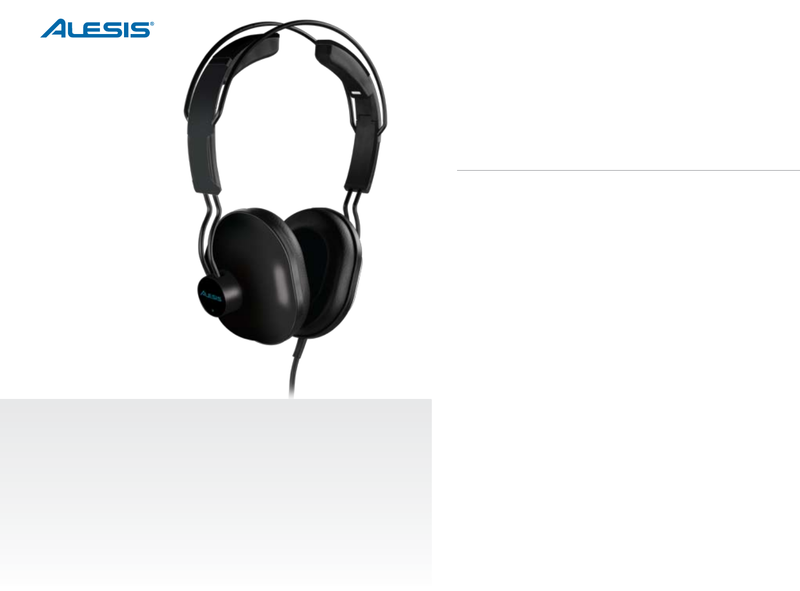 drummers: DMPhones, only from Alesis.